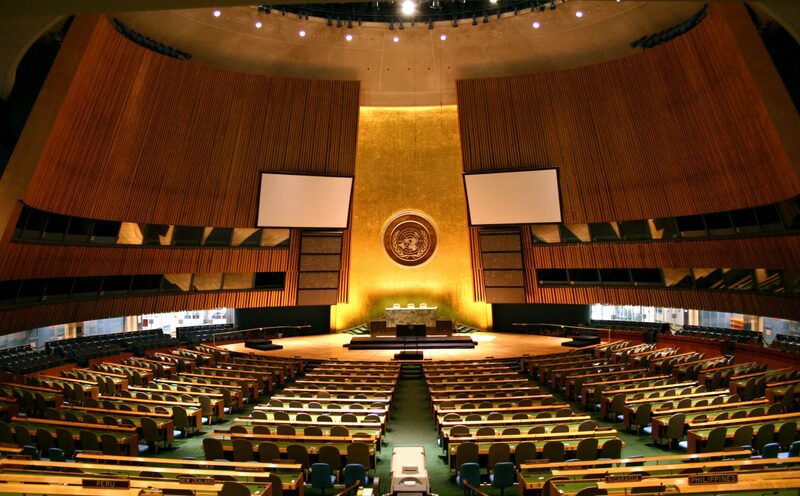 The United Nations talks to reform how the internet is governed and overwatched have broken down, after the US, UK and Canada all said that the current treaty was not fair to the net that has prospered for many years without government control. Google and other large web-based companies went against the ITC prior to the meeting, saying that the closed-door meeting was not fair on the huge amount of the internet users that would vote against the changes. Google set up#freeandopento get pledges from users that did not want the treaty to go ahead. The website gained 3,000,000 pledges in a few days – quite a phenomenal amount showing that users were radically against this decision. While this was not brought up in the meeting, it does serve the purpose. Anonymous have yet to make any attacks, but if the decision had of went the other way, we believe there would have been some websites down. Many activists against government control of the internet and net neutrality have said that the ITC should not have any power over the internet. More government control over websites domains and posts could harm freedom of speech on the web. Governments with strict policies and laws already have voted for this act – China, United Arab Emirates and Russia are three of the main pushers for this act. It seems since the US went against this movement with a passion, the UN have decided it would not be worth continuing. Other countries that did not want the treaty to go through are Sweden, Kenya, Denmark, Egypt and Costa Rica, amongst others. Sweden has a very strong movement of internet users, with 70% of all citizens that use the internet using streaming services for music and lots of them using YouTube, Facebook, Twitter and other social websites daily. This is not the last of the movement to censor and give more control to the government, but as long as the US and other countries go against the acts, we can hopefully keep our internet free.